Our university placement service will help you find your way through the thousands of university courses in the UK, ranging from undergraduate programmes through to postgraduate, Masters and PhD level education. With over 10 years’ experience of arranging UK university placements for international students, we can help you find the right course at the right place for you. Whether you are interested in studying towards an arts or humanities degree, a science or medicine degree, engineering or design degree, a business or marketing degree, our university placement consultants have the knowledge and experience to help you find the best universities in your field of study. Many students require a foundation course before they start their undergraduate or postgraduate programme. These courses last up to a year and act as a bridge between your educational background and qualifications at home, and your planned studies in the UK. Foundation programmes teach you UK study techniques, give you a cultural introduction, improve your level of English and can focus on the subjects you will be studying. Our university placement consultants will advise you on whether you need a foundation programme before you start your university course, and they will explain all the different options available. We can help you to identify any kind of UK university programme, from undergraduate programmes through to postgraduate courses such as Masters and PhD courses. It is important that your application meets all the requirements of your chosen university. Our university placement consultants help you through all of the application process, from translating international qualifications to writing your application, from preparing for interview to understanding fees and payment processes. Help and advice on accommodation on and off campus. Our university placement consultants will also ensure that you are fully prepared for all aspects of life at a UK university – from adapting to the culture of campus life to finding accommodation and preparing for your exams. The majority of applications for UK universities are made online via the Universities and Colleges Admissions Service, commonly known as UCAS. There is a high demand around the world for UK university places and the admission criteria for the best universities can be challenging. Your application is very important, not only must it cover your qualifications and previous areas study but it will also contain a personal statement. In the personal statement you will need to explain why you want to study your chosen subject and what makes you a good candidate for the both the degree you want to study and the university. Our university placement consultants have a vast experience in helping students to prepare their personal statements. 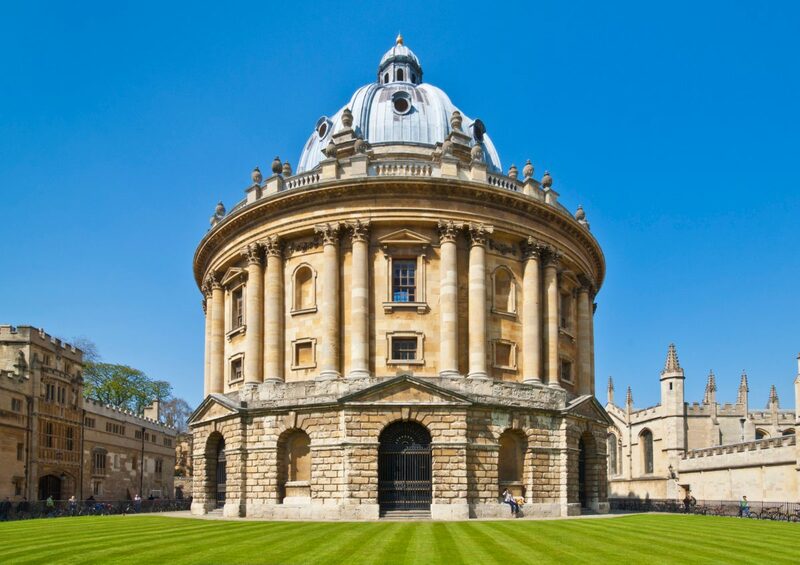 Furthermore, we can arrange for special support from someone who has studied or worked at the university you are applying to, including top universities like Oxford and Cambridge. You can contact us via our contact form, telephone or by visiting our London office to begin discussing your needs, your goals and your ambitions. We will then present you with detailed information on a number options based on your needs, from which we can then produce an action plan. When you have chosen the courses and universities you wish to apply for your consultant will work with you to ensure you have the best chance of getting a place at your first choice. Your consultant will be available to help support you throughout your time as an undergraduate or postgraduate student in the UK. Arriving in a new country can be challenging, we can help and advise you on many issues, including UK visa requirements, finding accommodation in the UK, buying a UK property, exploring investment opportunities and much more. What is needed to apply to school in the UK?